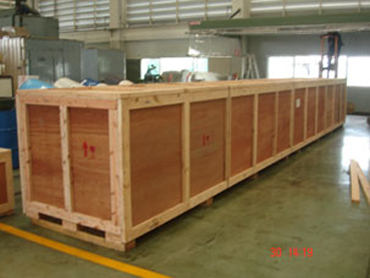 service and packing material service, as well. 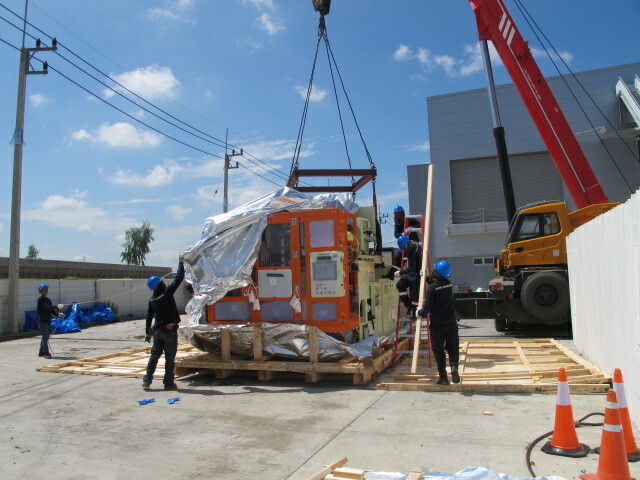 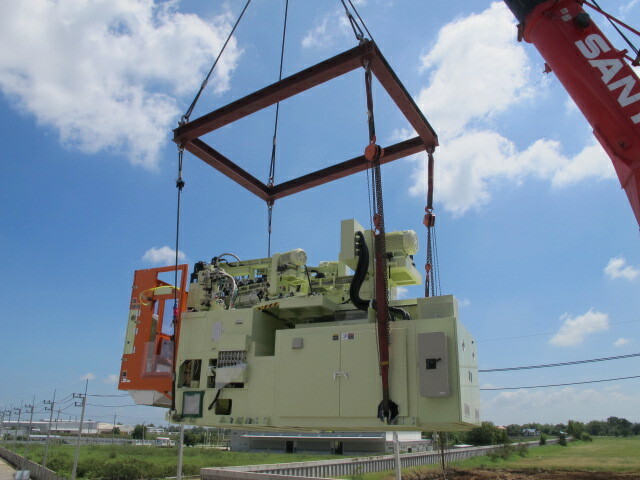 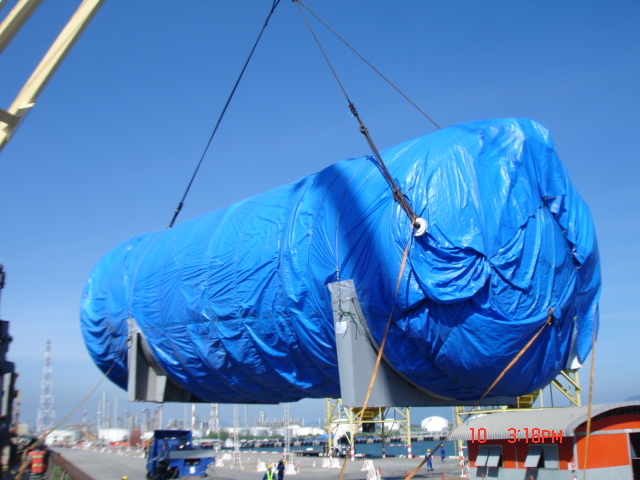 Along with manufacturer’s globalization & investment in Thailand & surrounding countries, we are experts for project cargo transportation especially for providing logistics know-how on special transportation. 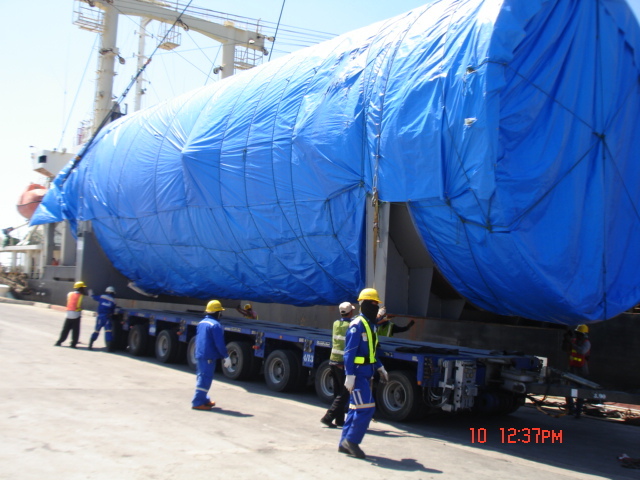 Our performance proved by long term reliable service & supervision of project transportation experience surely satisfy all of our customers.